Vintage Portland | A photo blog exploring Portland's past through historical images. A photo blog exploring Portland's past through historical images. 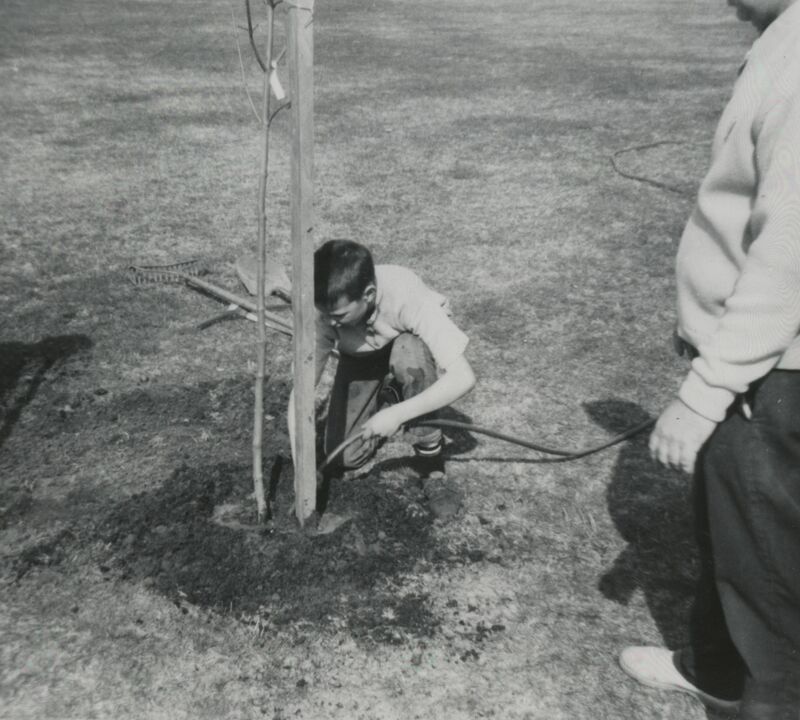 Tree Planting at Parklane Park, 1964. Happy Earth Day! City of Portland (OR) Archives, A2015-007.39. 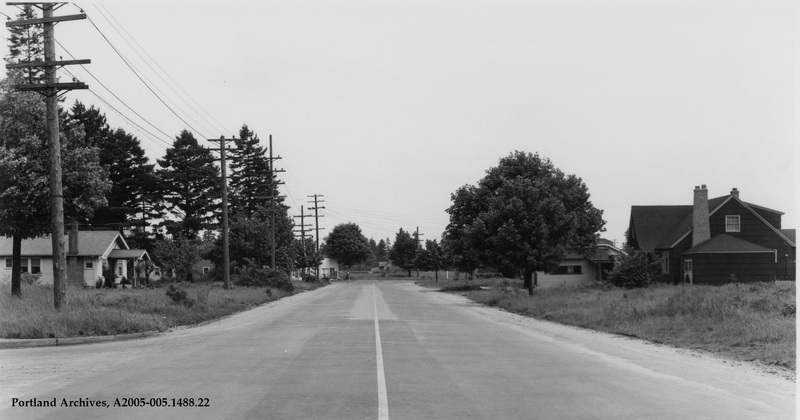 N Willamette Boulevard, 1937. 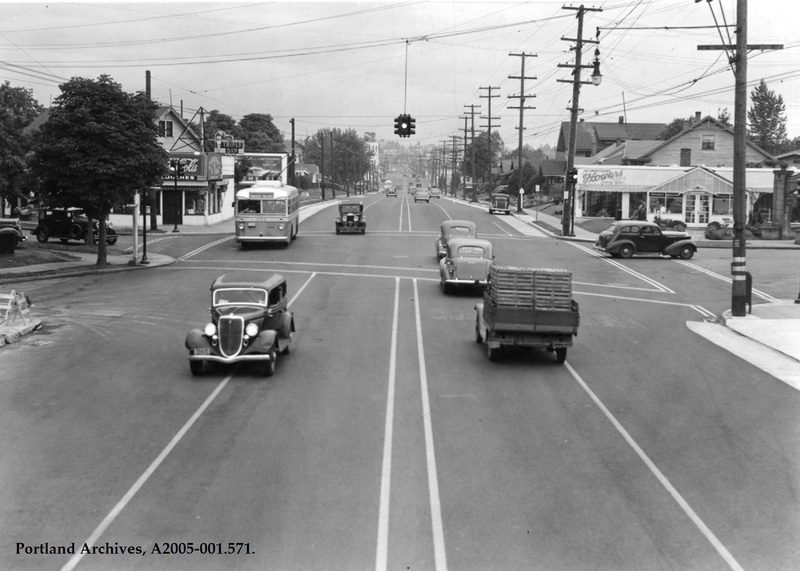 Can anyone identify where on Willamette Boulevard this was taken? City of Portland (OR) Archives, A2005-005.1488.22. 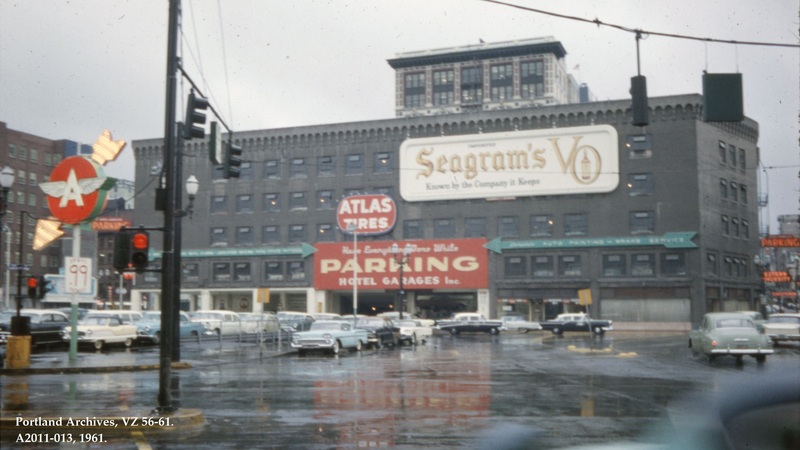 SW Broadway between SW Washington Street and SW Alder Street looking north, 1964. City of Portland (OR) Archives, VZ 308-64 : SW Broadway between SW Washington and SW Alder looking north, A2011-013, 1964. 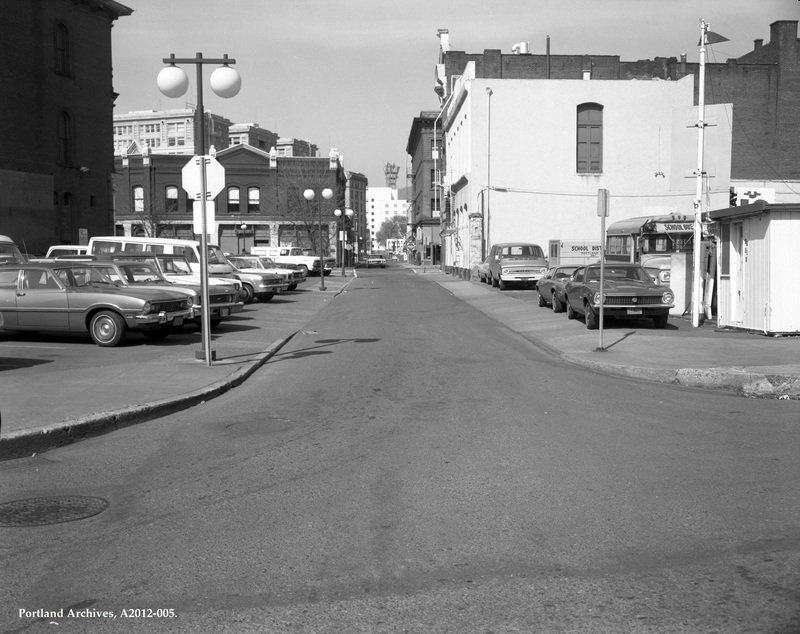 SW Ankeny Street at SW 1st Avenue looking west, 1975. City of Portland (OR) Archives, SW Ankeny at SW 1st Ave looking west_A2012-005, 1975. 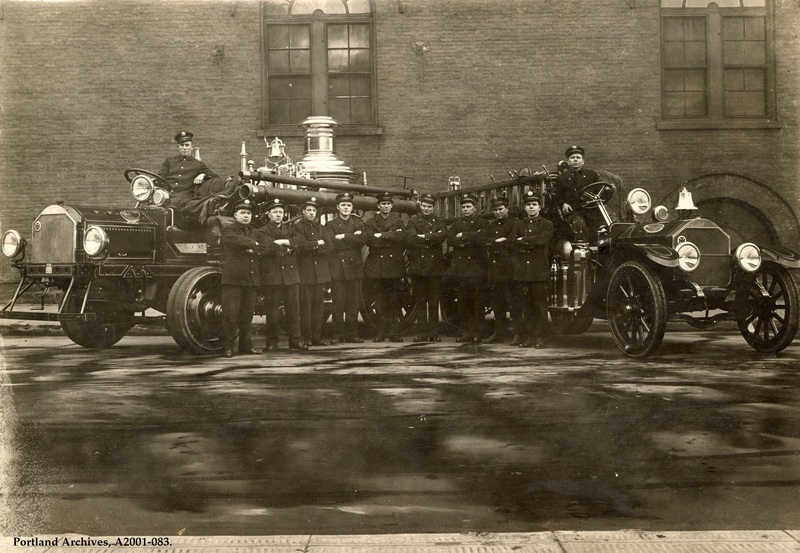 Firefighters posing with Engine 3 and Hose 3, circa 1917. City of Portland (OR) Archives, Engine 3, A2001-083, circa 1917. SW Broadway looking towards SW Pine Street, 1961. 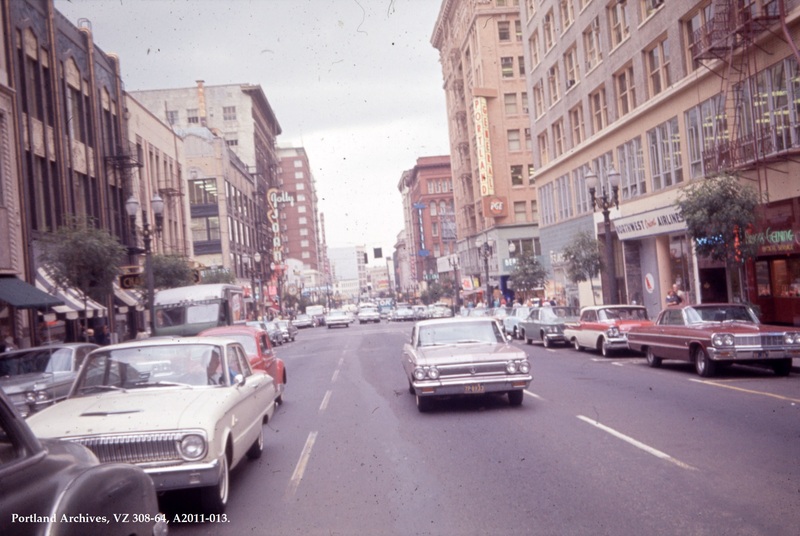 City of Portland (OR) Archives, VZ 56-61 : View of SW Broadway looking towards SW Pine St, A2011-013, 1961.